Prototyping and producing small series of plastic parts for the medical sector always implies very strict demands regarding the materials and finishing. We are very familiar with these requirements. That’s the reason why our client contacted us for both of their medical device development stages. For the first stage, we produced functional plastic parts by vacuum casting (silicone mold) to validate the assembly and design. For the next stage our client required end-use small series of their parts to be produced with the right material. 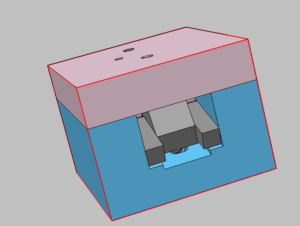 Our rapid tooling solution, a prototype mold for plastic injection tooling, was a very good fit. The plastic parts involved are part of a special surgical device. It consisted of 10 references to be produced in 250 sets. As these plastic parts will be used in their final application, the materials selected had to be very carefully chosen in regard to their properties and held to strict standards. These materials are usually very specific to plastic injection molding. 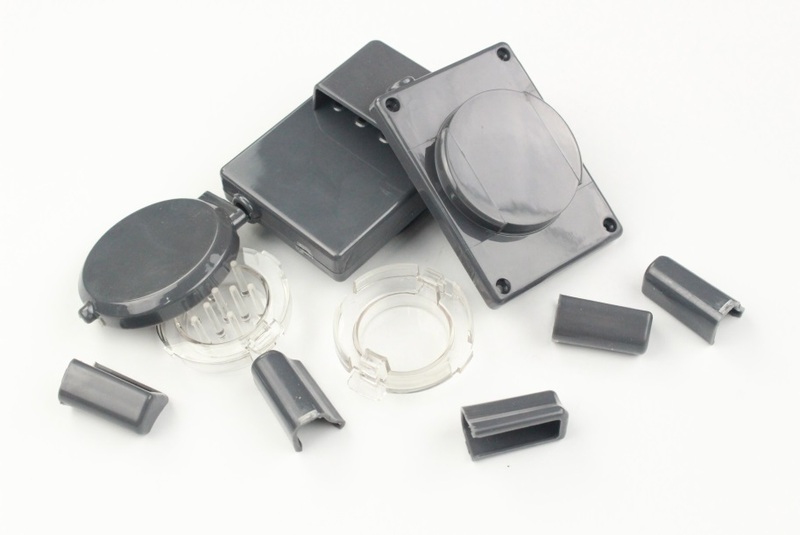 We manufactured several prototype molds to comply with these plastic injection requirements. The customer required a material that complies with the UL94-V0 standard and biocompatible, as per medical sector constraints. The parts had to perfectly fit together as the device is to be assembled and used in its final environment and context. The parts needed to have a perfectly uniform surface color (grey parts). The project included transparent and non-transparent parts. 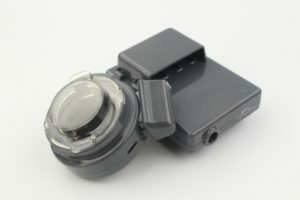 The transparent parts needed fully optical capacity and a high level of transparency (which is mandatory for the medical sector). 3 prototype molds had to be manufactured. Plastic injection was the only choice to fit with these requirements. Our rapid tooling solution was very convenient in terms of flexibility, lead-time and budget. Our design department verified all 3D files and then we designed the injection molds (drawings and machining). Once ready, we sent a few injected samples parts to the client for assembly validation. Next step was launching the small series production with the final material. – For the non-transparent parts we used the material CYCOLOY™ RESIN HC1204HF. This material is a high heat PC/ABS blend offering good flow and excellent impact (Healthcare management of change, biocompatible). – For the transparent parts we used the material XYLEX™ RESIN HX8300HP (Healthcare management of change, biocompatible, food contact compliant). When the parts have been confirmed, we pigmented the material with the necessary color and produced all the parts they required. Through rapid tooling it took us only 25 days from the order validation to the delivery of the final injected plastic parts. We checked, assembled and delivered the small series to the customer, who in turn was very satisfied about our lead-time and efficient communication. The parts we produced also brought overall satisfaction. The customer continues to order on-demand small series of their parts for their ongoing needs. The molds remain in our workshop and we manage the maintenance and additional productions. For more information regarding our rapid tooling solution do not hesitate to contact us through our contact form.